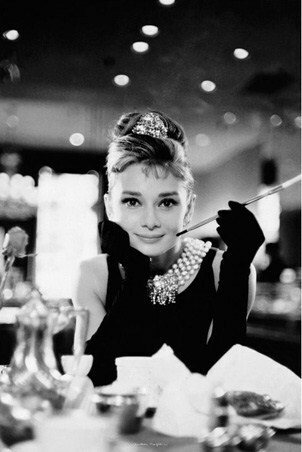 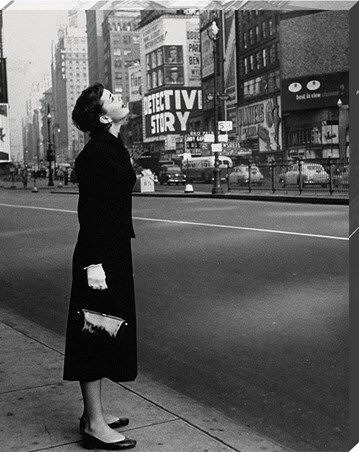 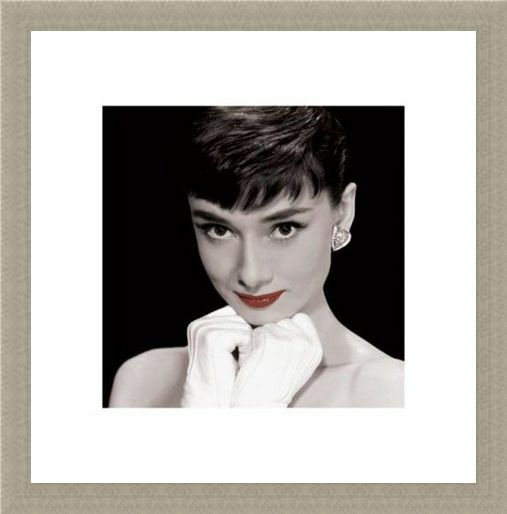 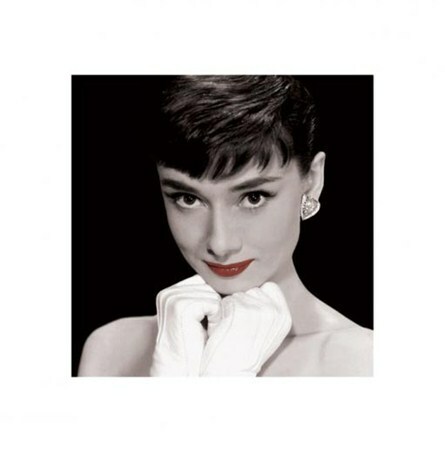 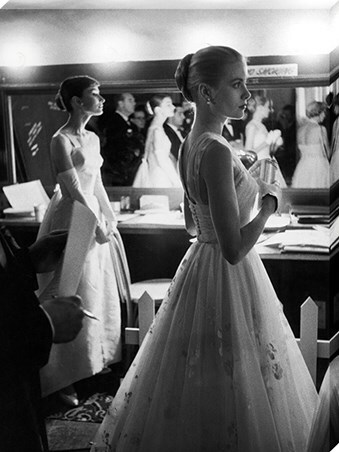 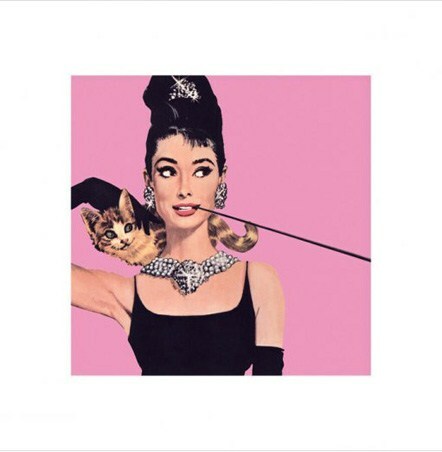 Celebrity Print: The golden actress Audrey Hepburn started work as a model before moving to acting, which later transformed her into the big star that she is remembered as today. With lead roles in ‘Breakfast at Tiffany’s’ and ‘Roman Holiday’, this screen beauty is captured in all her glory in this memorable print complete with luscious red lips and pearly white gloves. High quality, framed White Gloves & Red Lips, Audrey Hepburn print with a bespoke frame by our custom framing service.